Ms. Charina Lukban | Registered Nurse - Gateway to Canada | Canada Immigration Consultancy! 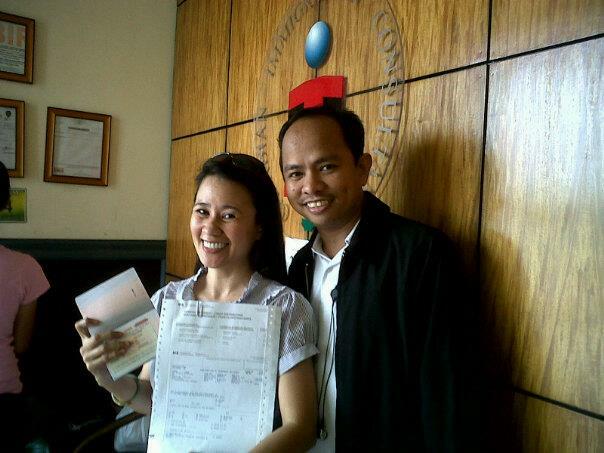 Ms. Charina Lukban went to our office yesterday to get her long awaited visa. She filed her application under Ministerial Instruction 1 (MI-1) so there's a slight delay. Ms. Charina learned about our office through her friend, Ms. Ruby Calasag. They both applied as Registered Nurses. She will soon be joining Ms. Ruby in Canada!